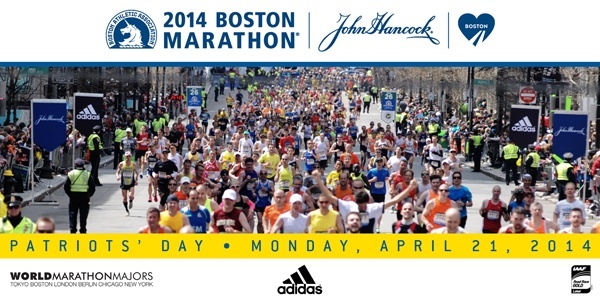 Here we go again.....Of course I get nervous every year when it get close to sign up for Boston marathon. 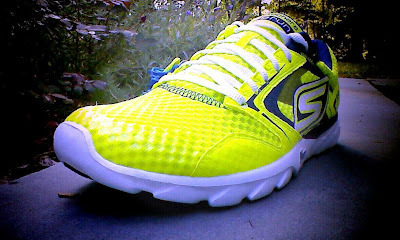 A specially this year as every runner on mother earth wants to run Boston 2014! I was 16 minutes under my BQ time of 3:15 for my age category and I shouldn't have to worry.....but as said 2014 is going to be special. So on the 11th I could sign up and pulled the trigger 10am sharp. Two hours later I got the acceptance email from B.A.A, I'm in!!!! This is to notify you that your entry into the 118th Boston Marathon on Monday, April 21, 2014 has been accepted, provided that the information you submitted is accurate. A Confirmation of Acceptance card will be mailed to you via US Postal Service mail in October." I'm in the middle of my Steamtown Marathon training and i have to admit its a bit hard to sign up for the next marathon before you have finished the one you re training for. In the middle of the peak you re mentally tired and for me its hard to focus on a race next April. But Boston marathon is my favorite race all time and Im always stoked and thrilled to get the opportunity to sign up. As I see it, my next big race Steamtown its a part of the plan for a perfect Boston Marathon. 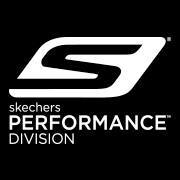 Again I hope to be a part of the Skechers Performance Division team in 2014 and Boston Marathon.